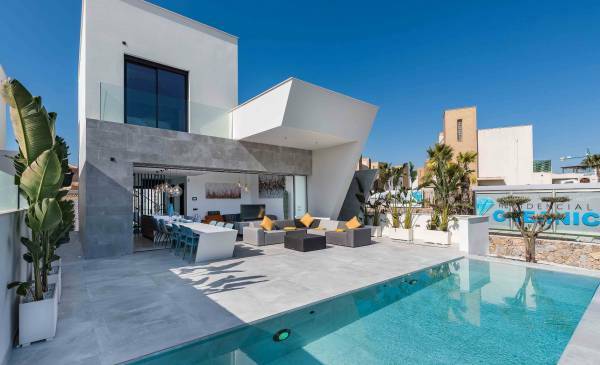 Complete Spanish Property is comprised of a professional team of estate agents in Costa Blanca Spain, qualified to assist you throughout the process of selling a property. We master several languages to assist you in which you can best express yourself. This fact is very important because in order for the client to achieve his satisfaction, he must feel comfortable during the whole course. We are specialized in dealing with foreign clients, so if you come from outside Spain, we will guarantee a personalized treatment. 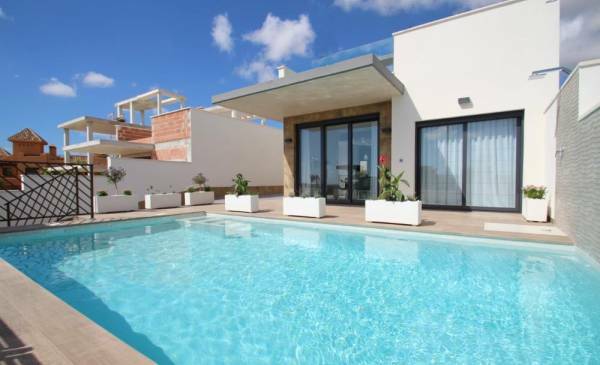 Our real estate agents in Costa Blanca can offer you the best destination, depending on what you are looking for. Do you want a house near the sea? Would you like to live in a property near golf courses? 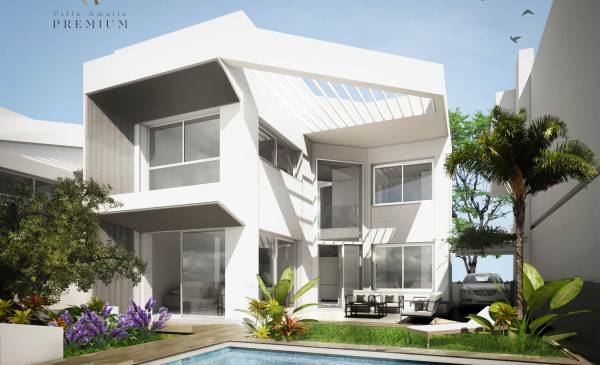 With Complete Spanish Property you can fulfill your dreams. 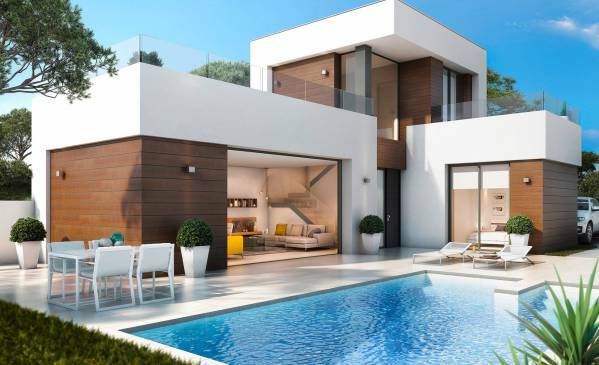 We offer new construction and resale properties in cities such as: Ciudad Quesada, Villamartin, Algorfa, Playa Flamenca, Cabo Roig, Torrevieja, Campoamor or Punta Prima. In Ciudad Quesada, for example, you will have the possibility to enjoy a city that promotes golf. If you would like to practice this sport every day, this city would love you. In Playa Flamenca or Torrevieja its beaches are its tourist engine. A coast composed of crystal clear waters and soft sand. An ideal place to enjoy the maritime beauty of the Costa Blanca. 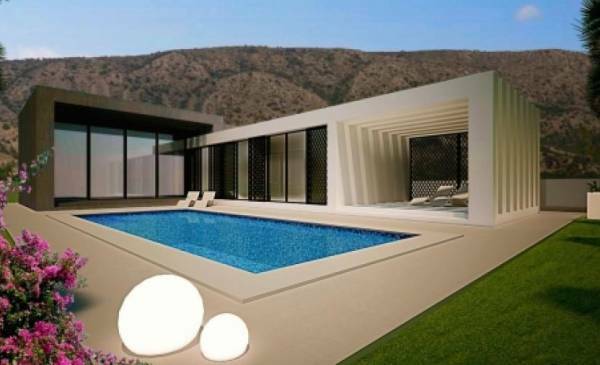 Why rely on ourestate agents in Costa Blanca Spain? Experience. 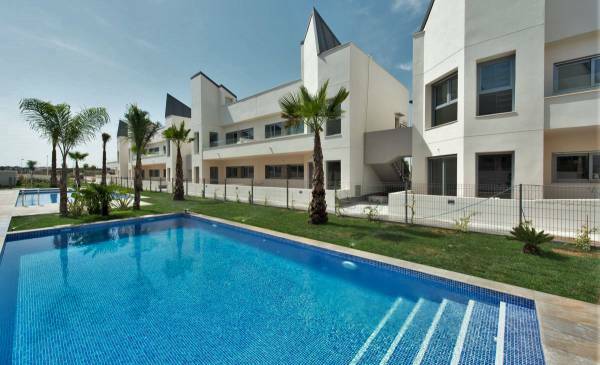 Our estate agents in Costa Blanca Spain have extensive experience in offering properties in this wonderful area of Spain. We have the confidence of many customers who have seen their dream of enjoying a great vacation or a dreamed retirement. Close and personalized treatment. Our experience in the real estate sector is also linked to our values. We care about the customer's comfort before and after the sale made. Communicating in your language, we show you our commitment to your well-being. A warm place near the sea. Trusting our real estate agents in Alicante, you can enjoy quality housing, in a sunny city and a short distance from the sea. If you want to wake up every morning and discover the qualities of the southeast coast of Spain, go to Complete Spanish Property. 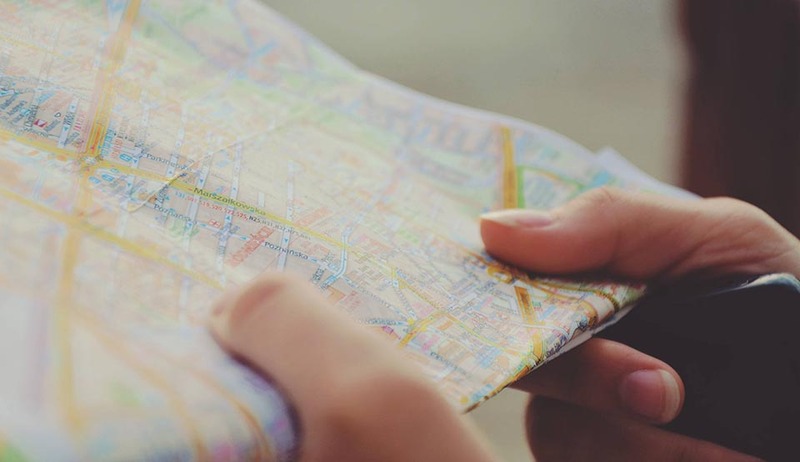 There are more reasons why you should trust us to meet your needs. We recommend that you get in touch with us to learn more in depth. 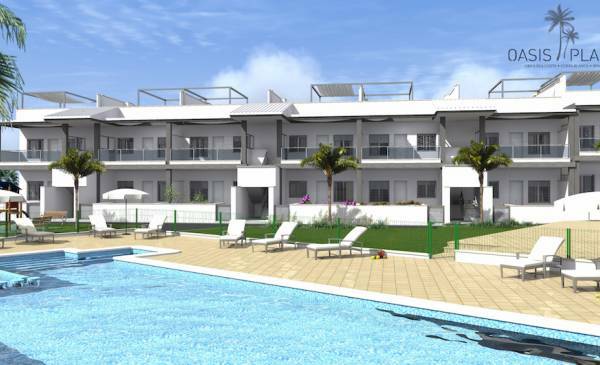 If you are looking to increase your welfare by buying a property on the Spanish coast, do not hesitate to contact our estate agents in Costa Blanca Spain. You can contact Complete Spanish Property by phone call. The telephone number of our office is 0034 865753047 and that of one of our real estate agent: 0034 628187704/0044 7860180744. 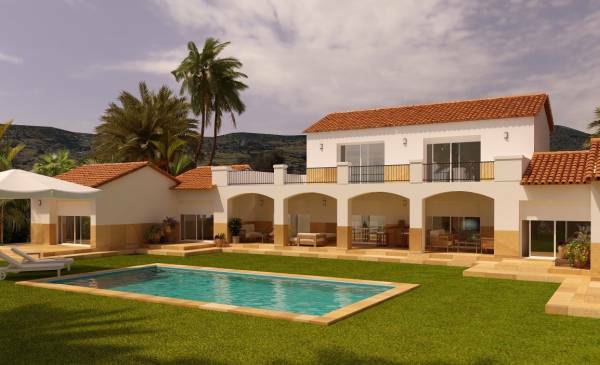 If you want to send your questions by email, you can do it by writing to info@completespanishproperty.com. Our professionals will attend you and will answer you in the shortest possible time.